By the time that most home owners detect water damage, the damage has been done. Thankfully the water damage specialists at Midwest Mold Removal use the best equipment to thoroughly remove the water and restore your home back to its original condition. 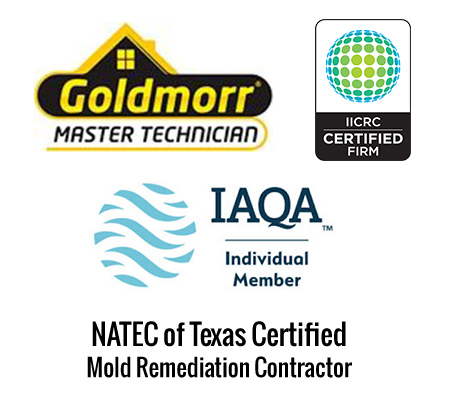 If you suspect there is mold in your home, or if you have had a water damage emergency, it is crucial that you hire a mold testing company to do a thorough inspection. Mold can be toxic, so it is better not to take any chances. 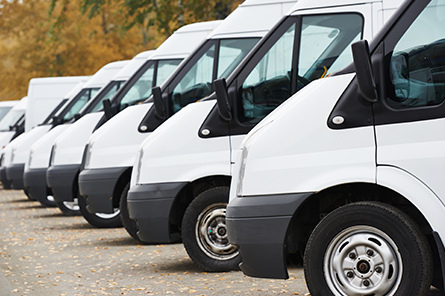 Midwest Mold Removal can do a complete mold inspection, as well as handle the entirety of the mold removal. There are many factors that can affect air quality–gases such as radon and carbon monoxide, particulates and microbial contaminants, such as mold are just a few of the culprits for poor indoor air quality. Air quality testing will reveal whether or not the air within and surrounding your house is healthy and to what extent it affects your health and the health of your other family members.